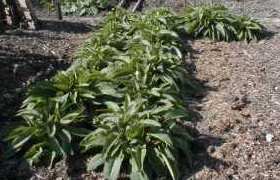 Simon Tetlow deputy head gardener at the famous Tatton Park Gardens harvests his first early potatoes and gives us a few tips on home growing them at the same time. 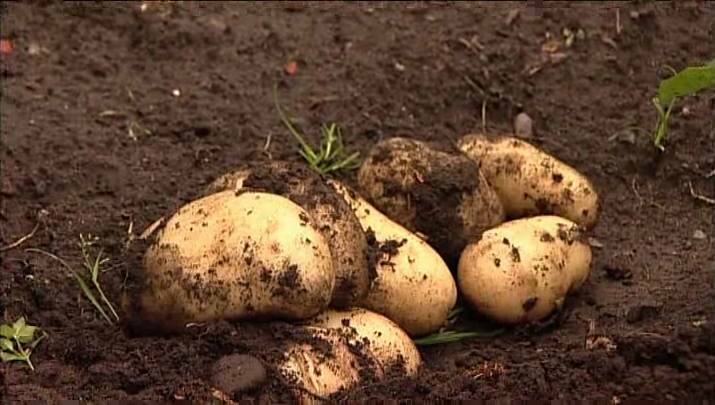 Don’t forget that in gardening, an early just means a plant that develops or crops quickly so if you’re late planting out potatoes, try planting an early variety to get a crop before the frosts strike in autumn. 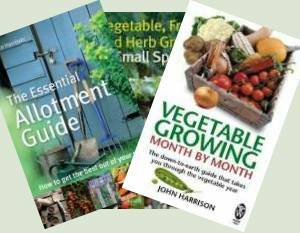 There’s quite a lot of information on growing your own potatoes on the main site – some 20 pages in all covering different growing methods, diseases, pest problems and control and growing for horticultural show. Potatoes are one of the most under rated home grown crops. Yes, they’re cheap to buy in the shops but home grown potatoes taste so much better than shop bought you’d think they were a different vegetable. Fresh from fork to table just cannot be beat!